MARTIN COUNTY, Fla. — An Asian woman sits quietly on a wooden chair in a living room, her arms handcuffed behind her back. Around her, detectives with the Martin County Sheriff’s Office raid her home. She watches as a detective walks by, recording what he finds. The video recording is part of newly released evidence from the State Attorney's Office in a prostitution investigation out of Martin County. While the video is new, this isn’t the first time the public is seeing this woman. 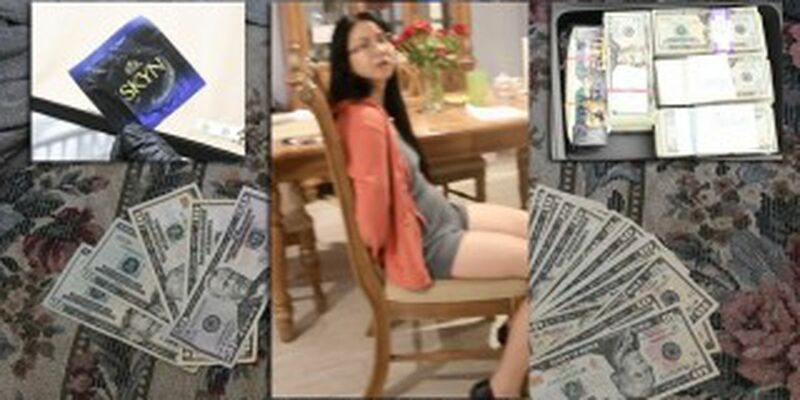 48-year-old Ruimei Li is one of six women charged in connection to an alleged prostitution ring operating out of day spas from Jupiter to Hobe Sound. About 100 men were also arrested in connection to the case, including New England Patriots owner Robert Kraft. The newly released evidence shows just how far detectives went to investigate crimes of prostitution, money laundering, and human trafficking. Follow Merris Badcock on Twitter for updates in this case.